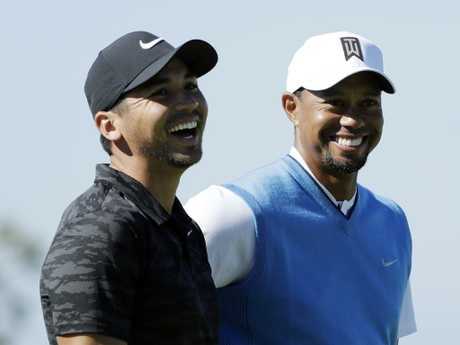 JASON Day wants to get back to No. 1 in the world, and he's willing to lose sleep over it. "There has to be some kind of sacrifice," Day said in the Bahamas before shutting it down for the year. "I was reading the Kobe Bryant book, and he knew there was something he had to sacrifice, so he sacrificed sleep. Because he couldn't sacrifice family, he couldn't sacrifice competing, and not working. "What can I sacrifice?" he added with a smile. "Sleep." Day knows the cost of being the best golfer on the planet because he already reached that summit. He first reached No.1 in the fall of 2015 after winning five times that year, including his first major at the PGA Championship. The following spring, he won three more tournaments in a span of six starts, capped by a wire-to-wire victory in The Players Championship that gave him the highest points average in the world ranking since Tiger Woods. He stayed No. 1 for 47 weeks and looked to be the dominant player he always wanted to be. Getting back might be even tougher. 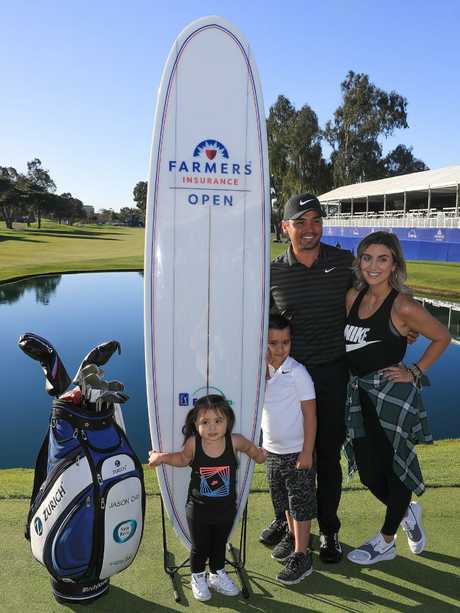 The 31-year-old Australian thought he was on the right track when he started the year by winning in a playoff at Torrey Pines, his first victory in more than 18 months. He talked that day about how his victory at Torrey in 2015 propelled him to his best season. "I'm hoping to do much of the same this year," Day said. 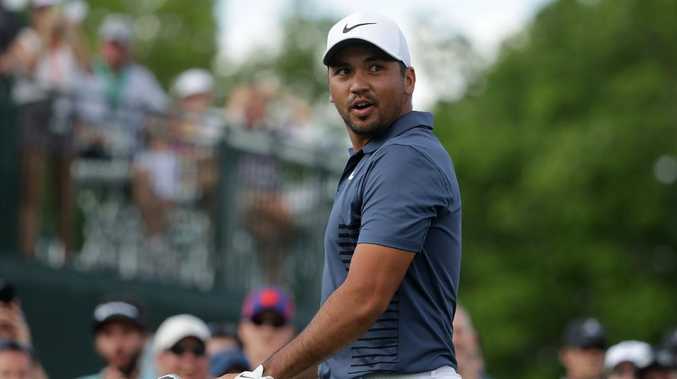 He won again in early May, hitting a towering 7-iron that bounced off the pin on the treacherous par-3 17th at Quail Hollow that sent him to a two-shot victory in the Wells Fargo Championship. The end of the year brought a sobering reality: Day started at No. 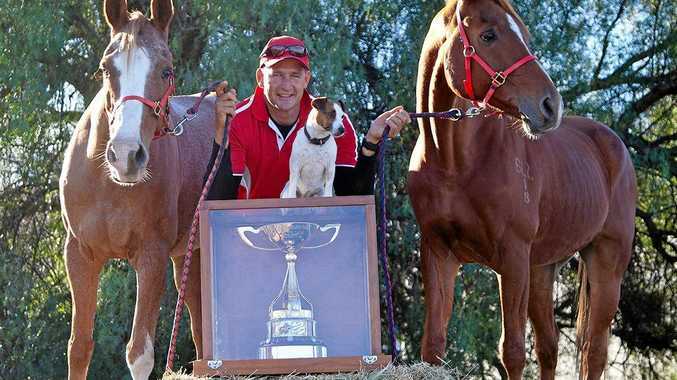 13 in the world, won twice, and finished at No. 14. "I wasn't as consistent as I should have been," Day said. "If you have a couple of wins, finish with around 10 to 12 top 10s, typically you're in the top-five region. That's why I was disappointed about this year, even though I had two wins." There's one other part of the equation. Along with adding two PGA Tour victories, he and wife Ellie added a third child. A son, Arrow, was born in November. 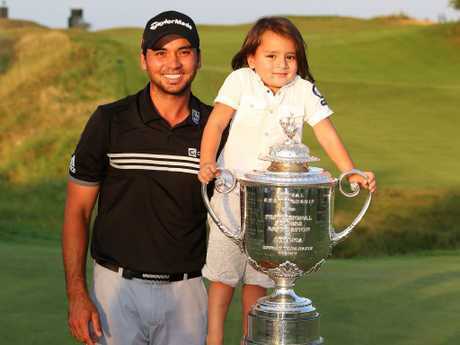 Dash was 3 when he ran onto the green at Whistling Straits in 2015 after his father won the PGA Championship, and Ellie was six months pregnant with Lucy. The family is growing and Day invariably has felt a tug. He has talked about his constant battle with desire and motivation, and now there is another challenge. "It takes desire, but it takes balance in life," Day said. "Right now, I'm at a different stage in my life just having my third child. It's hard. Tiger made it look so easy over the years. Being No. 1 for 13 years is very impressive, but to be able to be a dominant player, that's the biggest thing. I wanted to be one of those guys." Winning takes care of everything. Woods used to talk about that when he was getting back to No. 1 after a 2 1/2 year absence. Day won twice and dropped a spot in the ranking. Part of that is a testament to the depth on the PGA Tour, and how hard it is to win. Bryson DeChambeau went from No. 99 to No. 5 on the strength of four wins. Woods started at No. 656 and winds up at No. 13. In those cases, they were low enough to make up ground in a hurry. For players just outside the top 10, making up ground requires winning and having a steady diet of chances. Day had only the two wins. He never reached the 18th hole with an opportunity to win at any other tournament. What bothered him more was his performance in the majors. His best finish in the last two years was a tie for ninth in the 2017 PGA Championship. "When you don't play well in the majors, when you don't finish well in the FedEx Cup, that's disappointing to me," he said. "I always gear myself around playing well in the majors, and the last couple of years have been pretty hard." He starts up again in two weeks at Kapalua for the Sentry Tournament of Champions, which he missed last year. He wants to start well again and make up ground. The big test will be contending in a major for the first time since his runner-up finish in the 2016 PGA Championship at Baltusrol. More than anything, he wants to see if he can dedicate himself to a big year on the course and at home. "You have to learn balance," he said. "If you want to get to No. 1 in the world, you have to be super selfish. When that happens, you're sacrificing family, you're sacrificing friends, you're sacrificing everything else other than golf." He chuckled and said, "I wouldn't mind seeing the divorce rate on No. 1 players in the world." Day has known only one way to play his best golf - with a relentless, methodical work ethic. Now he wants to find his path with a wife and three kids along for the ride. Even if that means giving up a few hours of sleep. "I don't sleep well, anyway," he said.